Experience Power Boat Charter and have an unforgettable holiday! Reach the most distant destinations... with us! 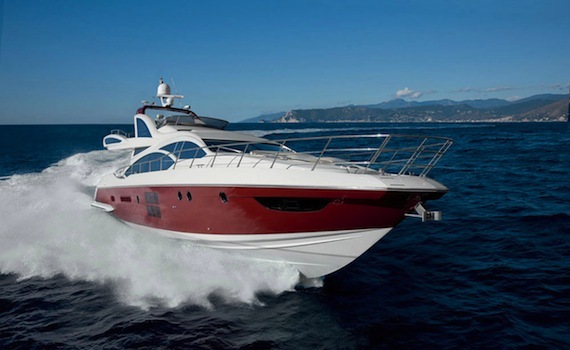 Sunseeker - from LOA 37'-100+', luxury motor yachts. Some of the most popular lines include The Snapper, Sunseeker Yachts, Manhattan, Predator and Portofino. 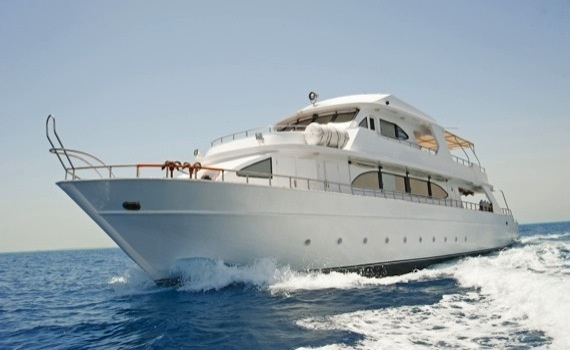 Benetti - ranging from LOA 100'-229', classy and elegant yachts. Azimut - ranging from 39'-100+'. 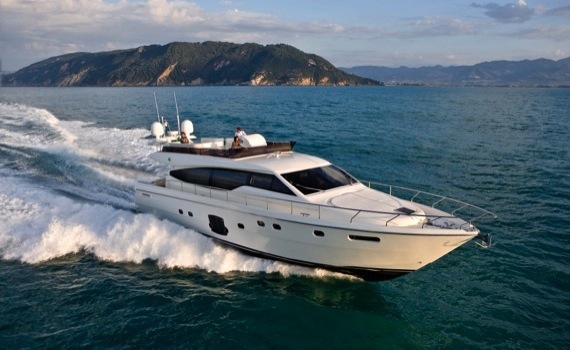 The most popular lines include Flybridge, Sportiness, Magellano and Azimut Grande. Pershing - luxury motor yachts known for their great performance, high style, top quality materials and nice interiors. Fairline - range from LOA 34'-80' - Targa and Squadron lines. How Important is the Price for Your Power Boat Charter? Price is important when choosing a power boat charter, but do not let its price be your only guideline. Usually, when chartering a boat for your sailing holiday, you should consider the charter company, their reputation, the quality of their boats and not only the price of the charter power boats. The price of the charter is just a small part of the overall cost of your holiday and cheaper power boat often may mean bigger problems. Choosing the cheapest power boat often means choosing an older boat that lacks some important equipment and might have certain problems in overall performance. So, when choosing a power boat, opt for the best boat for you and your wishes and needs and enjoy your holidays! Reach the most distant destinations and feel the wind with this 3-cabin power boat powered by the 2x370 HP Engines! Explore the Adriatic on this 3+1 cabin power boat. 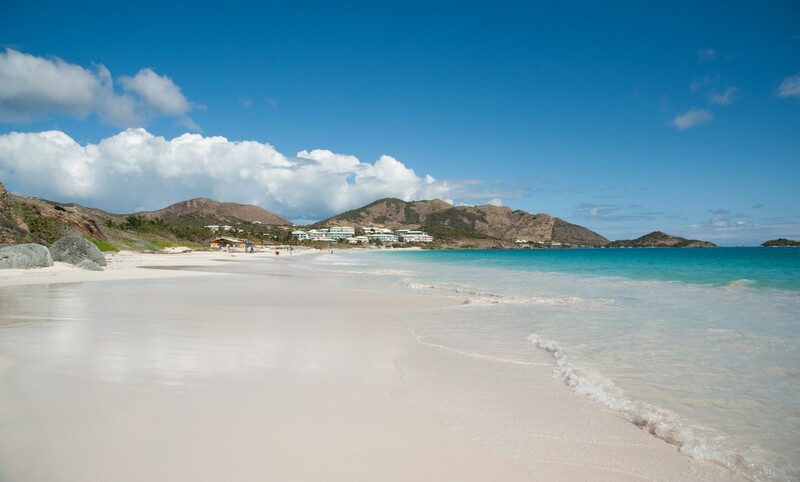 She will take you to the most secluded bays and coves. This 3-cabin power boat is ideal for cruising the open sea. Discover the treasures of hardly accessible islets of the Mediterranean. For more details on different motor yacht brands, visit our specialized pages. Azimut Yacht Selection gives you the necessary information on Azimut motor yachts and their top features. Fairline motor yachts are presented on Fairline Yacht Selection, where you can get an overview of the yachts, their features and top charter spots. Elan Yacht Selection is the place to go if you are looking for information on Elan motor yachts and where to charter them.